Marketing managers always try to get the most out of everything. If you’re like me, you’re always figuring out how to squeeze more out of every dollar you invest in your marketing mix, how to increase conversion rate on every landing page, and how to make your team more efficient. In this vein, we try to leverage each piece of content we create to its fullest potential. For a single piece of content, I find the sweet spot lies at the intersection of what the marketing team believes will generate leads, what the sales team thinks will help close new business, and what the client experience team believes will help retain and expand revenue. By finding this balance, you leverage your most valuable resource—time—by hitting multiple birds with one stone. Consider these ideas for creating content to help support your customers, while also boosting brand awareness and generating leads. The most effective content strategy we’ve tested produces consultative, downloadable resources like our employee training plan template. Though it’s not the most downloaded offering on our site, it really wins at generating closed-won new customers for us. We don’t intend the playbook as a prescriptive, one-size-fits-all game plan. Rather, it teaches team leaders how to create a training plan from scratch. Through this, we’ve learned that the best content for both new leads and existing customers provides guidance on how to do their jobs successfully. In our situation, it could mean teaching our readers how to create a training plan, how to measure training success, or how to create the best possible training content as a few examples. Marketing benefits from this content when the prospect walks through the process and asks which system will work best to implement their training plan. For us, this leads to the conversation that they should consider Lesson.ly as a solution. It sets us up for success through the buying cycle because we’ve already helped this prospect, whereas our competitors usually haven’t reached a single touch point yet. From the client experience side, the benefit comes from helping our customers familiarize themselves with our platform sooner. If a new client comes on board already armed with a game plan, we can better help them succeed in the long term. So there you go: two birds (marketing and CX), one stone (consultative content). When creating this type of content, remember that your customers don’t want you to catch them a fish—they want you to teach them how to catch one. While many of your customers will use your tool in similar ways, each business is unique with different products, processes, and procedures. Your customers and prospects want to hear best practices, but more importantly, they want to know how to apply them to their specific company and industry. Our new employee onboarding checklist builder really sold me on this concept. It’s much more interactive than our training plan. Managers select which items they want to include, then they download a unique, custom onboarding checklist in PDF form they can use over and over again. Sounds great, right? Well, without coaching built into the experience, users are really flying blind when creating an onboarding checklist. They have no way of knowing whether they’re building a complete resource that will help improve performance or if they’re leaving something on the table. So, we added in that guidance. We gathered up the data we collected from the checklist tool and found the most used items. We published this as a sample checklist for prospects and customers alike along with the customizable version. Interestingly, the checklist builder by itself doesn’t yield nearly as many customers as the one we provide with a guide. We learned that, yes, people want tools, but more importantly, they want advice on how to use them. They want the hammer, but they want a pro to teach them how to use it. Ideally, your customers already know what they want to do with your software before they sign the dotted line. 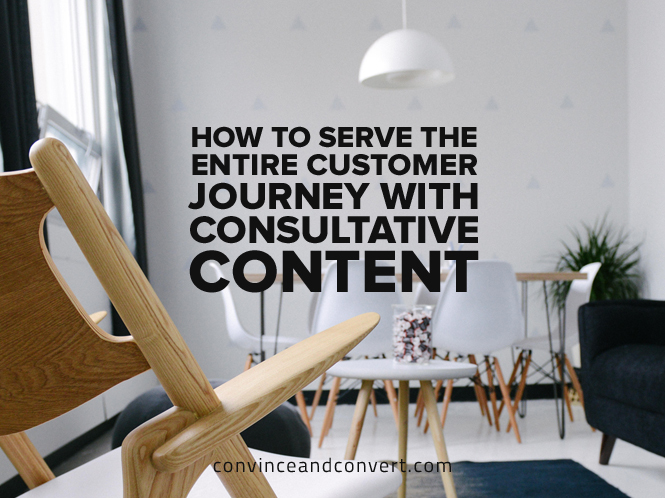 But providing consultative guides will help provide your customers with a better onboarding experience, leading to better adoption. The better adoption, the more likely you are to meet your retention goals.